An immersive two-hour workshop for primary school students targeting Grade 3 or Year 4. With their passport, students travel around the world to learn more about the challenges to access water, share water resources and become inspired to lower their own water footprint. Why not get ahold of our after-school program for Eco-clubs? 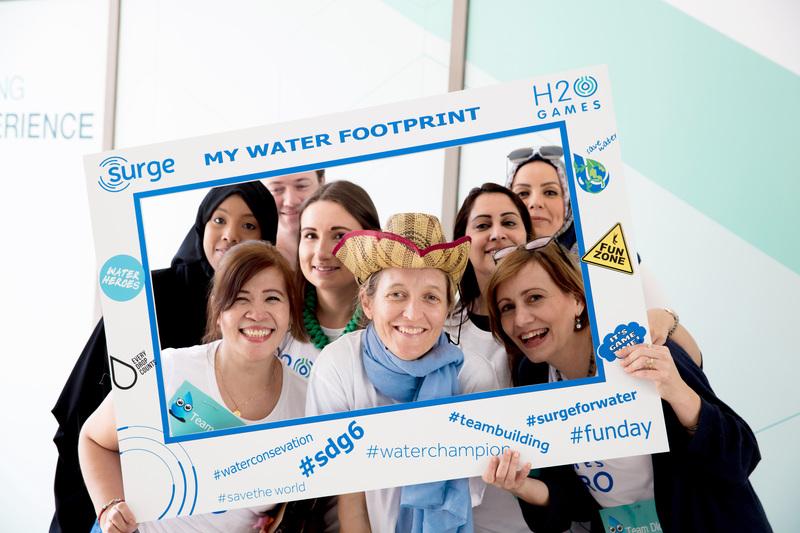 It's a great way to empower young water champions and engage the whole school! 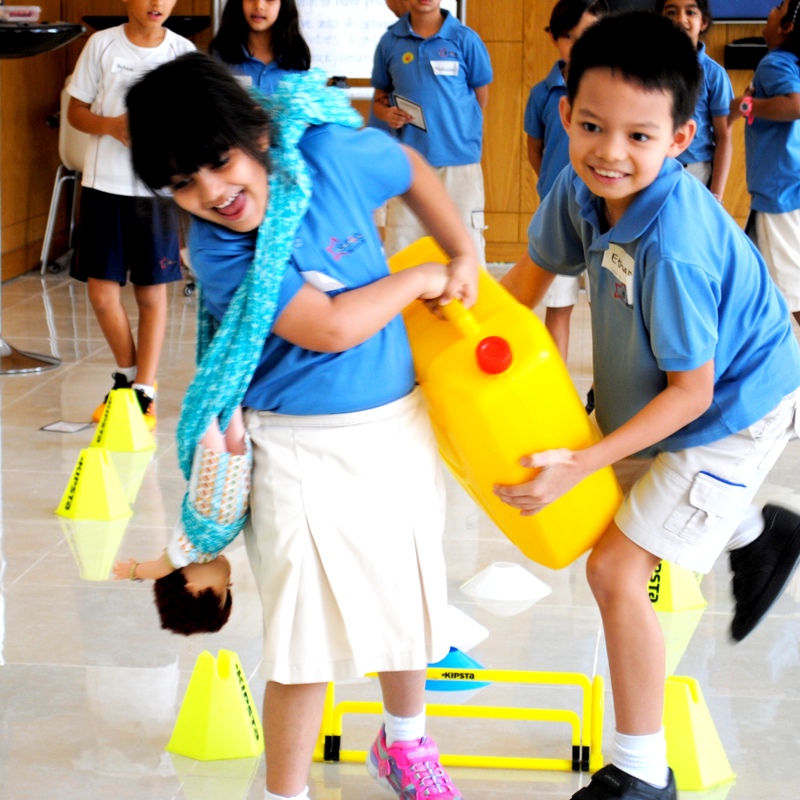 Middle Years or Secondary school students are invited to compete in our H2O Games. 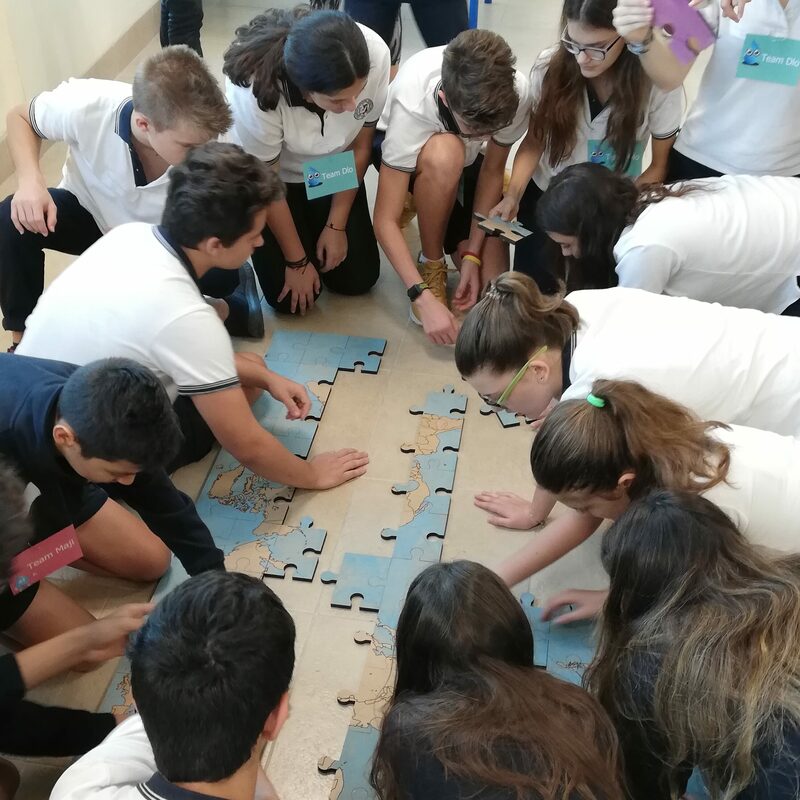 The workshop challenges the students to put into practice their classroom learning on sustainable development, the water footprint, the water-energy-food nexus, water contamination, water access and inequities. We offer a meaningful, half-day, off-site team building workshop that encourages employees to think outside the box and consider how they can begin or advance in their sustainable living journey at home and on the job! Bespoke programs also available for our members and partners. 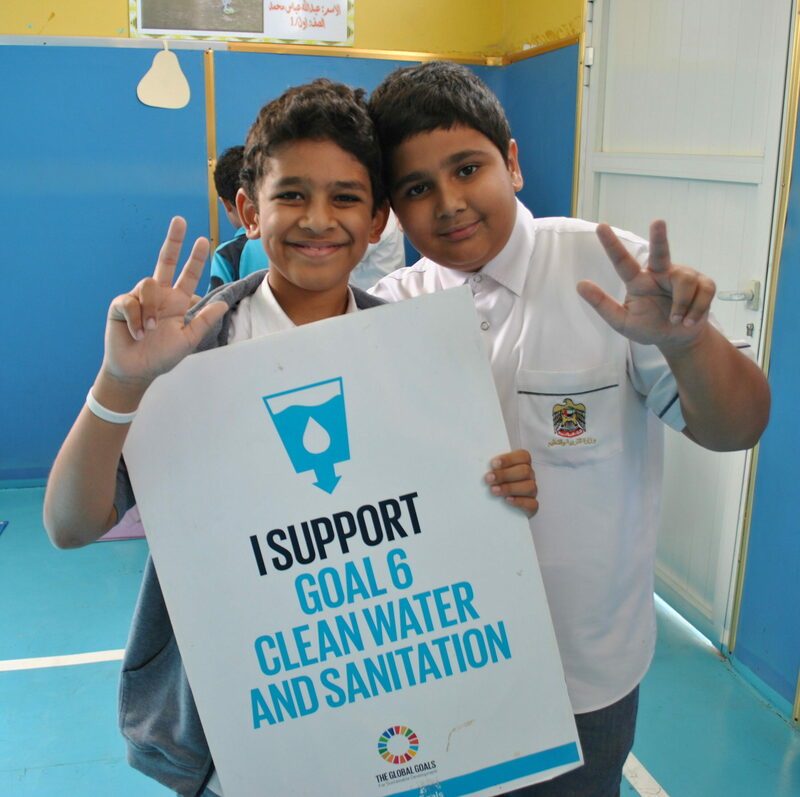 Our aim is to federate all sectors of society - schools, corporations, organizations, government, the media and individuals - to give water a voice. Reach out and get involved! Water Alliance, Proudly powered by WordPress.